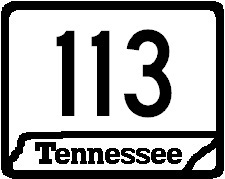 Tennessee State Route 113 runs east-west in East-Central Jefferson County. It runs from U.S. Rt. 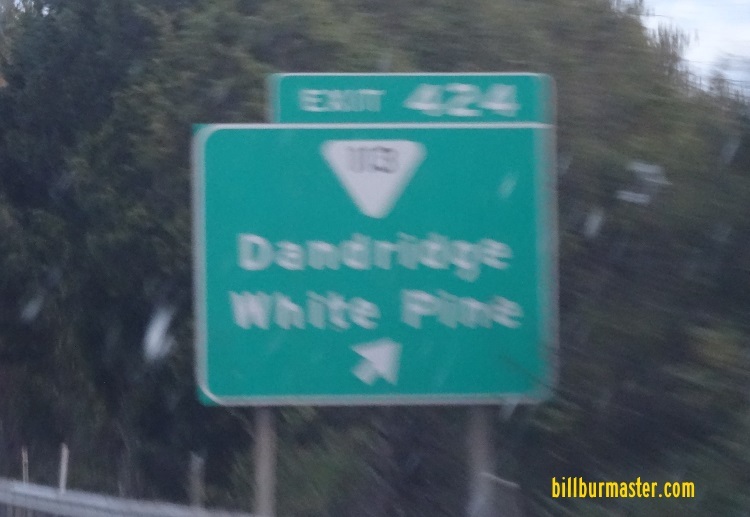 25W/70; Tennessee State Route 9, near Danridge, to the Jefferson/Hamblen County Line, near Lowland. TN St Rt 113 passes through the following town in Jefferson County. TN St Rt 113 is multi-plexed in Jefferson County. U.S. Rt. 25E, from White Pine to the Jefferson/Hamblen County Line. Tennessee State Route 32, from White Pine to Jefferson/Hamblen County Line. TN St Rt 32 intersects the following highways in Jefferson County. U.S. Rt. 25W, near Danridge. U.S. Rt. 70, near Danridge. Tennessee State Route 9, near Danridge. Tennessee State Route 341, at White Pine. U.S. Rt. 25E, at White Pine. Tennessee State Route 32, at White Pine.